It's been about a year since D=OUT (ダウト) Dr. Minase left the band. After much silence from the group, the band has finally announced their next steps: the addition of a new member and the release of a single and full album. Several events have occurred for the band this last year. In fact, it almost seemed as if they had gone on a short unannounced hiatus. Following the departure of Minase, Vo. Kouki began a solo project under the name of Hanamizakura Kouki (花見桜幸樹), featuring an Enka style of music. With the loss of a member, another member working with music that is very different from D=OUT and a year of no new releases, the survival of the band was questionable. But the band has finally announced their next release, and not only that, they have also added a new member. Support Dr. Naoto (直人)(ex-xTRiPx (Ena)) officially joined the band at their one-man live on August 8th at TSUTAYA O-West; and the band's next single, "Koi Ga Dekinai (恋ができない)" will be released October 28th. 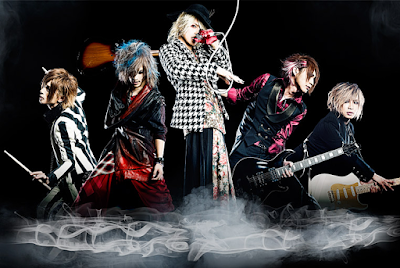 As a bonus, the band also announced that they will release a full album "shin・gi・tai (心・技・体)" sometime next year. Details for these releases haven't been announced quite yet, but keep checking back for more information. 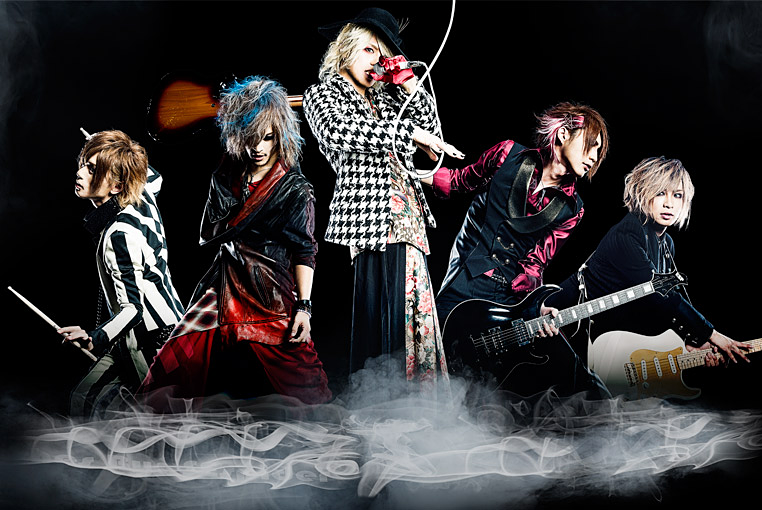 D=OUT will hold their live tour "shin・gi・tai (心・技・体)" from January 17th through to their tour final 2-day one-man live on March 4th and presents live on March 5th.